The archetypal white-rot fungus Phanerochaete chrysosporium has been shown to degrade a variety of persistent environmental pollutants. Many of the enzymes responsible for pollutant degradation, which are normally involved in the degradation of wood, are extracellular. Thus, P. chrysosporium is able to degrade toxic or insoluble chemicals more efficiently than other microorganisms. P. chrysosporium has a range of oxidative and reductive mechanisms and uses highly reactive, nonspecific redox mediators which increase the number of chemicals that can be effectively degraded. 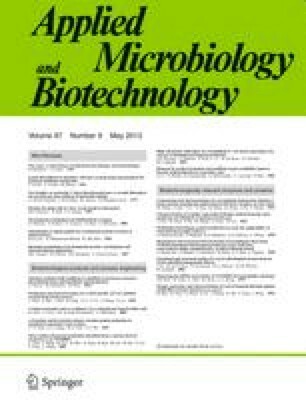 This review gives an overview of the enzymes that are believed to be important for bioremediation and briefly discusses the degradation of some individual chemicals.